Tisma Juett is only serious about two things: shooting and leading the National Shooting Sports Foundation’s (NSSF) First Shots program. When it comes to something as serious as the Ruger/Smith & Wesson Rimfire Rodeo, stand back! I’m pretty sure I felt all the available oxygen being sucked out of the area when Tisma started to focus. And when it comes to getting new people into the shooting sports, the game rises to a whole new level. One of her first projects upon taking the reins of First Shots was to schedule a series of events literally surrounding Washington, D.C. I think that’s called “throwing down the gauntlet.” Dear politicians: you think you got game? Ha! You’re rookies! 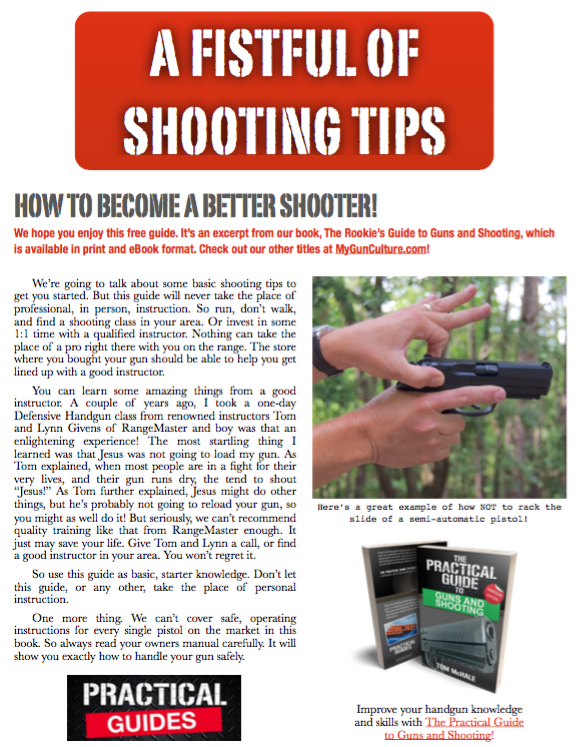 Hosting free beginner First Shots seminars requires cash, and that’s where the great folks at FMG Publications step in. Publishers of American Handgunner, Guns Magazine, American Cop, and numerous special issues, FMG has hosted theShooting Industry Masters event to benefit First Shots and USA Shooting for 11 years now. 1. NSSF First Shots Benefits! 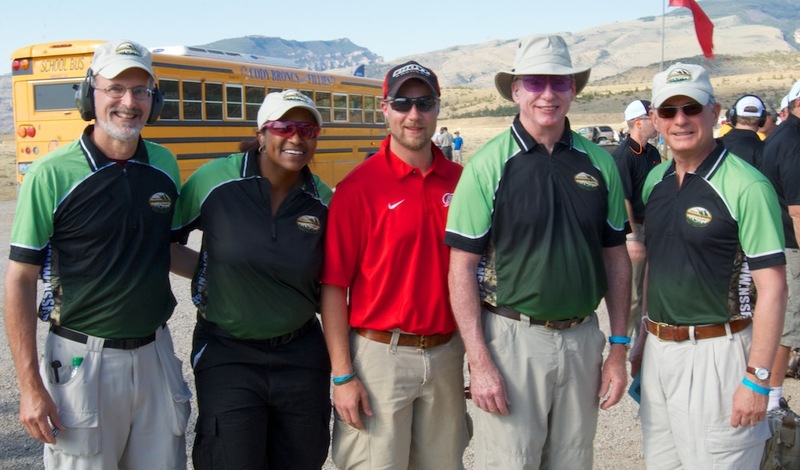 Over the past 11 events, hundreds of thousands of dollars have been raised and donated to NSSF First Shots. 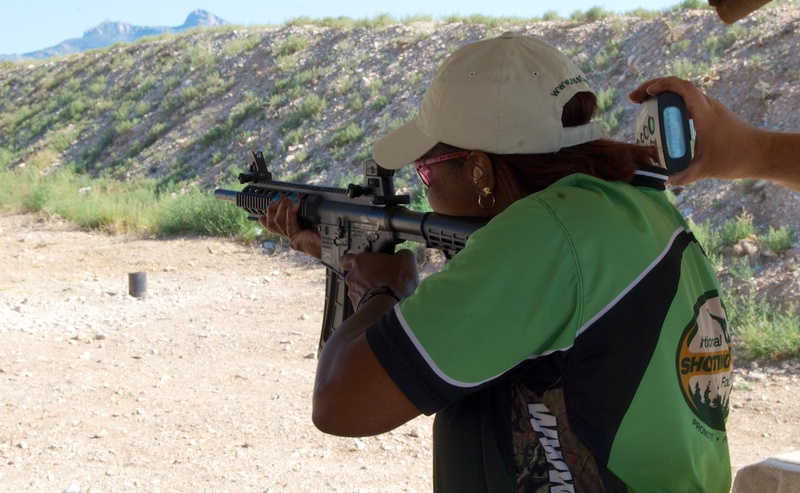 That’s a lot of green that helps emerging “green” shooters become safe and proficient. 2. Olympic shooters can be bought! While the IOC might frown on the outright cheating and bribery, one of the fun parts of the Shooting Industry Masters is that teams can “purchase” a ringer from the U.S. Olympic Shooting Team to help improve their scores. It’s OK though, the competition is just for fun and fundraising.